Comments: Grows in a wide range of soil conditions from wet to dry. 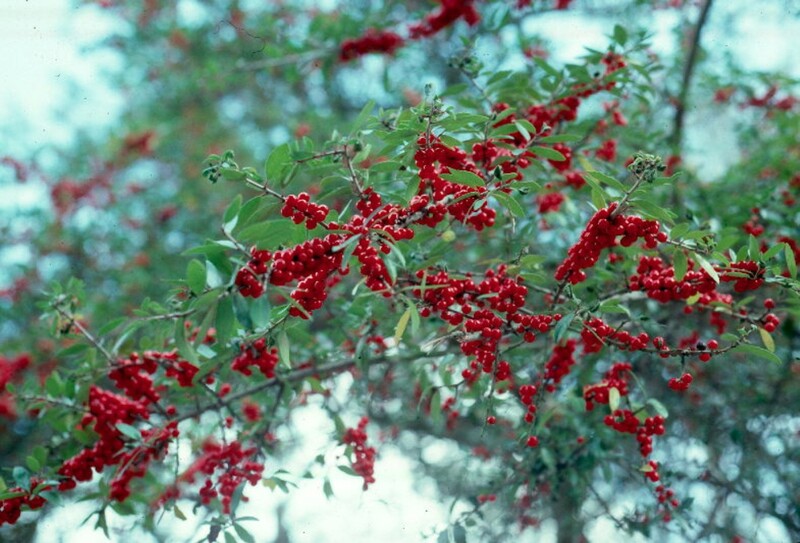 Female plants produce greatest quantity of berries in full sunlight. Birds eagerly feed on the fruit. This easy to grow, deer resistant plant has few insect and disease pests.